Anthony and Abbie had a gorgeous autumn day for their wedding! 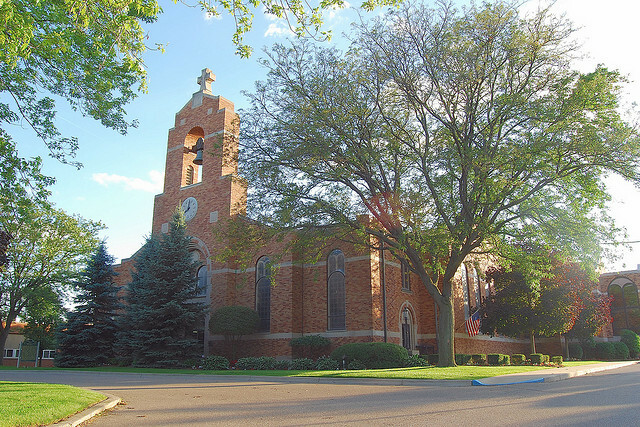 St. Cyril and Methodius Slovak Church is a Catholic Parish located on Ryan Road in Sterling Heights. Fr. Libor Marek officiated the ceremony which was enhanced by the beautiful voices of Joe Long, church music director and organist, and Ashley Rozanski, a member of the bridal party. Ashley sang a beautiful rendition of Ave Maria and a duet with Mr. Long during the communion. They both gave a beautiful performances that heightened the spiritual beauty of Abbie and Anthony’s ceremony. It was an honor to be a part of their wedding day. Best wishes Anthony and Abbie! It was a beautiful autumn day for the wedding of Alexandra and Michael. The bright sun lit up the stained glass windows of Holy Name Catholic Church in Birmingham. Andrea Solomon Wedding and Event Planner was on site to orchestrate the event which included Petey’s Donuts Truck from Brooklyn Michigan in the parking lot after the service to provide apple cider and donuts for the guests. Church music director Brandon Gauvin and venue wedding coordinator, Kim, provided awesome support with cues. Brandon sang the gorgeous Ave Maria during the ceremony. 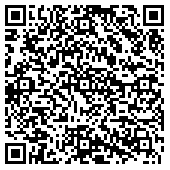 It’s always a pleasure to meet new friends in our business and we greatly enjoyed working with him. The couple chose “Forever” by Chris Brown as the last song of the guests seating as it holds special meaning to them. They followed it up with “Sky Full of Stars” and “You Are the Best Thing”. It was clear that this fun loving couple were not nervous in the least, but enjoying every moment of their day. 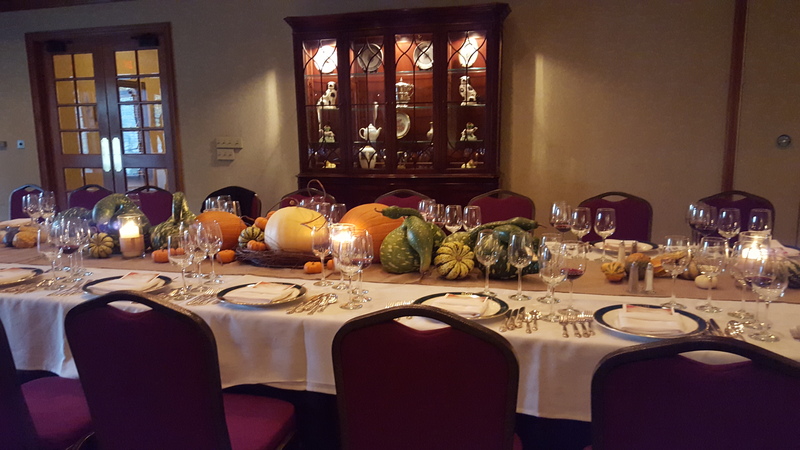 Bloomfield Hunt Club – Where horses and wine define a good time! Few places can top the elegance and tradition of the Bloomfield Open Hunt Club. It was in 1917 that a small group of Grosse Pointe and “Hills” residents purchased 6.7 acres at the dirt road intersection of Bloomfield Center Road (now Long Lake Road) and Ball Line Road (now Kensington Road) for the purpose of pursuing their recreational passion of fox hunting. From that special direction, a truly unique family club has emerged. 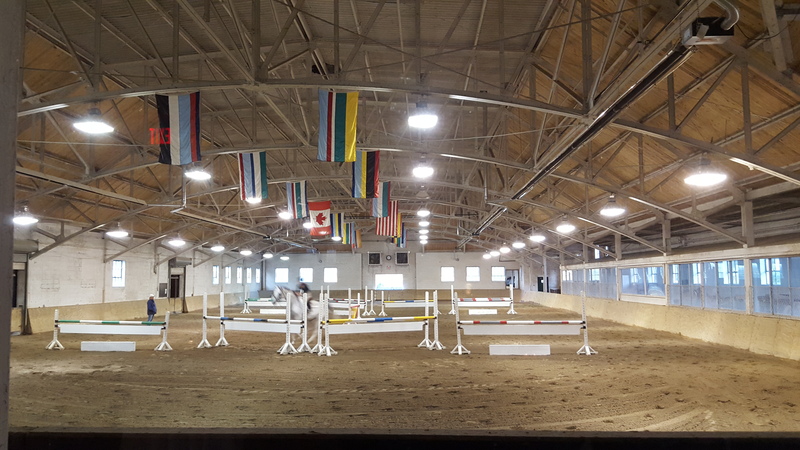 Although actual fox hunting ended in 1965 the equestrian facet continued to thrive with new barns and over 70 acres for riding and both indoor and outdoor rings. In the next three decades, the trend towards a wide variety of sports and recreational facilities to the broad interest of the members took shape and continues into the next century. It was in this venue that we had the pleasure of playing for a Wine Dinner hosted by Wendy GrimaldiGoulx. The evening opened with a horse exhibition and hor d’oeuvres. Thomas Arvid, America’s preeminent painter of wine, was present with several of his beautiful works for sale. We played through dinner as each wine was introduced, sampled and the various courses served. Our classic rock selections were a very well received. We saw the cell phones come out as we played Fred Bear, Kashmir and Stairway to Heaven. It was lovely evening for a group of friends coming together to support the equestrian programs of this esteemed Hunt Club. 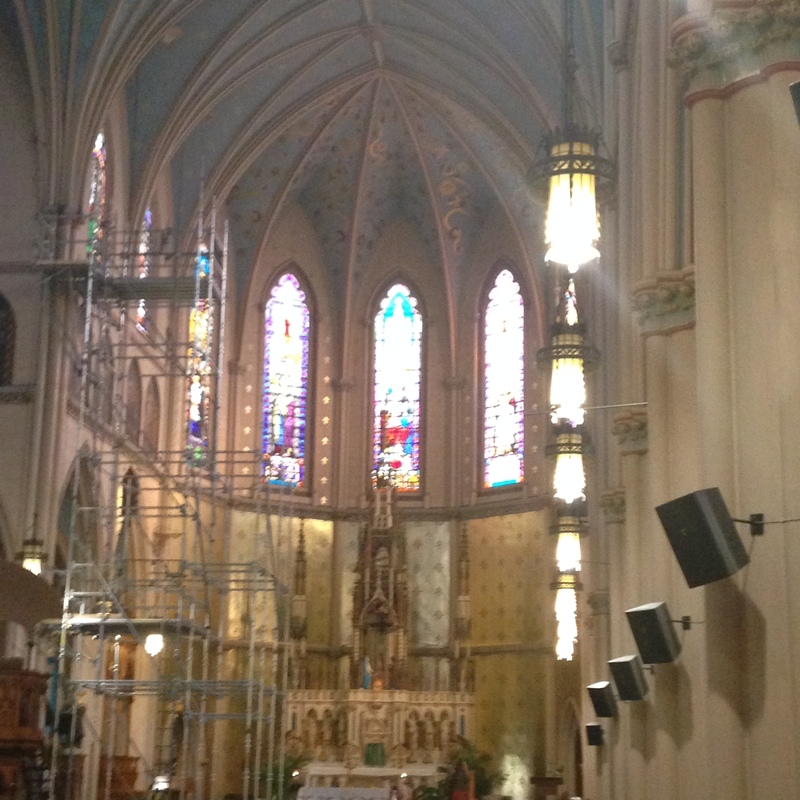 Philip and Erin had a beautiful wedding last month at the historic Saint Anne De Detroit Catholic Church. The present church is the 8th structure of the parish of Saint Anne’s which was founded in 1701, a mere two days after Cadillac and his people landed at Detroit. The church contains many relics from the 1818 stone church which stood on Bates Street. Among its treasures are: the 1818 cornerstone, the main alter, the intricately hand carved communion rail, the “Beaubien Bell” and the statue of Ste. Ann and her daughter, Mary. It also contains the oldest stained glass in the city. Of particular interest on the exterior of the building are the flying buttresses, a feature fairly common in gothic churches in Europe, but unusual in the “new world”. Four gargoyles guard the main entrance on the north façade. Father Ray Sayers led the ceremony which included a communion. Director of Music and Liturgy, Christopher Loeffler, was a tremendous help to us with cues and performed select solo pieces during the postlude. This was a treat for us as the church has a 26-rank pipe organ and a reverberation time typical of some of the finest European churches. The ceremony certainly had an “old world” feel rich with tradition. We send Erin and Philip our best wishes! Congratulations to Natalie and Aaron on their wedding this past weekend at St. Lawrence Catholic Church in Utica. It was a gorgeous day both inside and outside the church as the church was decorated with black and white pew bows to compliment the bridal party dresses. 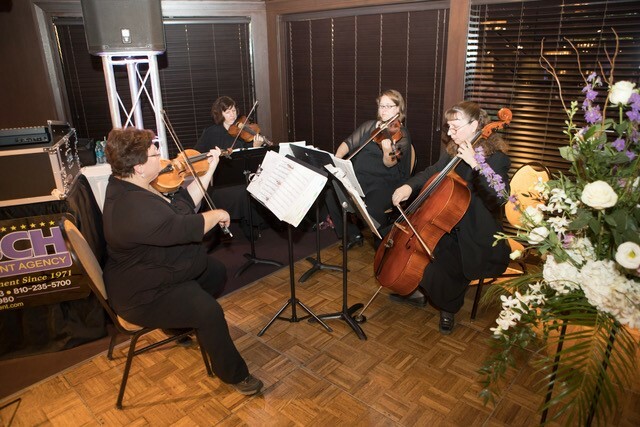 The couple chose the traditional style wedding with Canon in D for the bridal party’s processional and Wagner’s Bridal Chorus for Natalie’s entrance. Mike Roth, music director at St. Lawrence, provided the communion music while his wife sang and we played along with them. We’ve enjoyed working with Mike before and were delighted to hear that he has a band, Cosmic Groove, which books for weddings, private parties and other special occasions. We wish Aaron and Natalie the very best as they begin their life together. Congratulations to Mary and Matthew, married last week at Academy of the Sacred Heart in Bloomfield Hills. 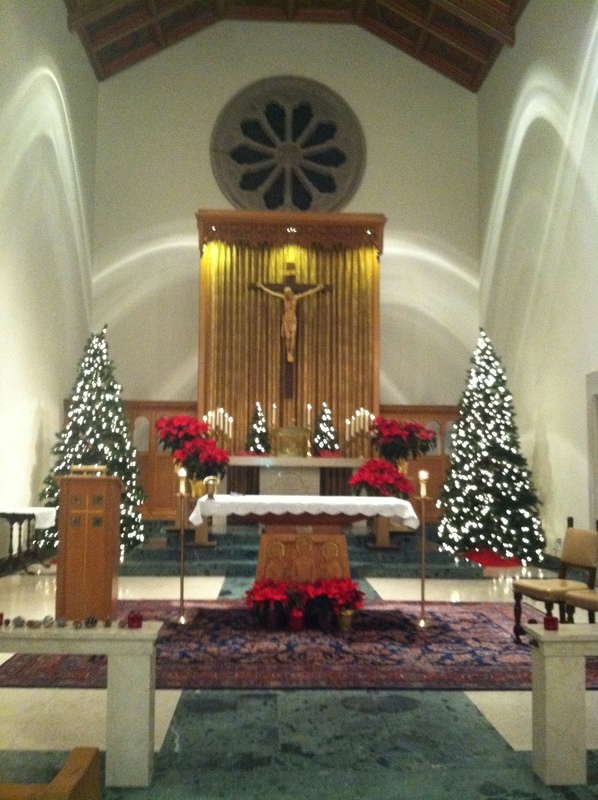 The church was beautifully decorated with poinsettias, red tea lights, pinecone and evergreen pew decorations. Mary wore a vintage style dress while her bridesmaids wore elegant black gowns. All the ladies carried white bouquets of roses and hydrangeas with embellished with white feathers. It was a lovely effect. Mary and Matthew had a couple of special requests for us. Following a prelude of light classics which included, Claire De Lune, the couple’s mothers were seated to “The Ludlow’s” from the romantic movie, “Legends of the Falls”. The bridal party processed to a Celtic version of “Be Thou My Vision” while Mary entered to another Celtic favorite, “Give My Your Hand”. Deacon John Schulte delivered a touching ceremony marked with several personal references to the couple. Wedding coordinator, Danielle, was a tremendous help both to us and the family. Jenna, cantor and also bridesmaid, did a lovely job with the responsorial psalm and alleluia. Following their introduction, the couple recessed to Bittersweet Symphony, which has been very popular this year. We extend our best wishes to Mary and Matthew as they begin their life together. Congratulations Leah and Ray! They were married at the St. Daniel Catholic Church on March 5, 2011. We were honored to play for their special day. They requested Trumpet Voluntary and Kanon as their processional selections, Schubert Ave Maria for their unity candle lighting, and Ode to Joy as their recessional. 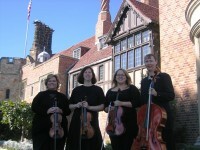 We also played some classical favorites as prelude music. Leah looked beautiful in her striking wedding dress, with her flowers from Petal Perfect Florist. Thank-you to Laura Davis Events for doing such a wonderful job – as usual – coordinating everything. We hope Leah and Ray have a wonderful life together!